Spectators play such a huge part in the experience for runners. 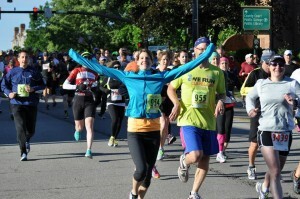 Thank you for cheering for the runners and providing encouragement. –If driving around the course to cheer on your family/friends, please do NOT park on the course!! Roads will be closed or maintained. Plan accordingly and expect delays! Take the roads that intersect or run parallel to the course. Please respect our volunteers and runners. Start: If parking near the square to cheer on the runners at the start. Please be mindful that parking will be at a premium. Utilize the parking deck, library lot (until 9am), Castle Noel Lot (Until 10am), and all other lots. Parking on residential streets where permitted will also be a good idea. Race starts at 6:45am….line Broadway Street! If you want to see a quick view of the runners before mile 1, park at Claggett Middle School or the middle school track, runners will run on Union towards Harmony. Address for above location: 420 E Union St, Medina, OH 44256 (No parking on street, plan to be in this location by 6:45 and through 7am. Park on the 700 Block (only) of Deepwood Drive (or on nearby Shaker Drive. Walk a couple blocks over and see the runners as they approach mile 10. You will be able to exit via Shaker to 57….however, if you don’t know the area be careful, this will be a traffic issue after 7:50am for the top finishers and our 5K runners. Please be patient! Finish line!! Help line the finish line with cheering, noise and excitement. Our 5K finishers will start arriving around 7:20 AM-8 AM. 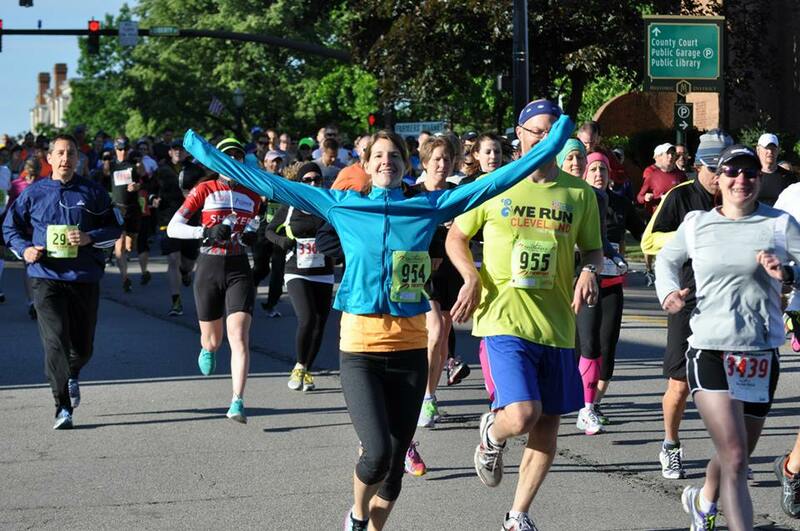 Our half Marathon finishers will arrive starting a few minutes after 8 AM until just after 10 AM. Each one needs the best we can give them!! BEE there!